You're desthpicable! 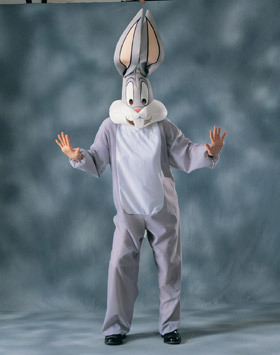 This Looney Tunes licensed costume includes a jumpsuit and headpiece. 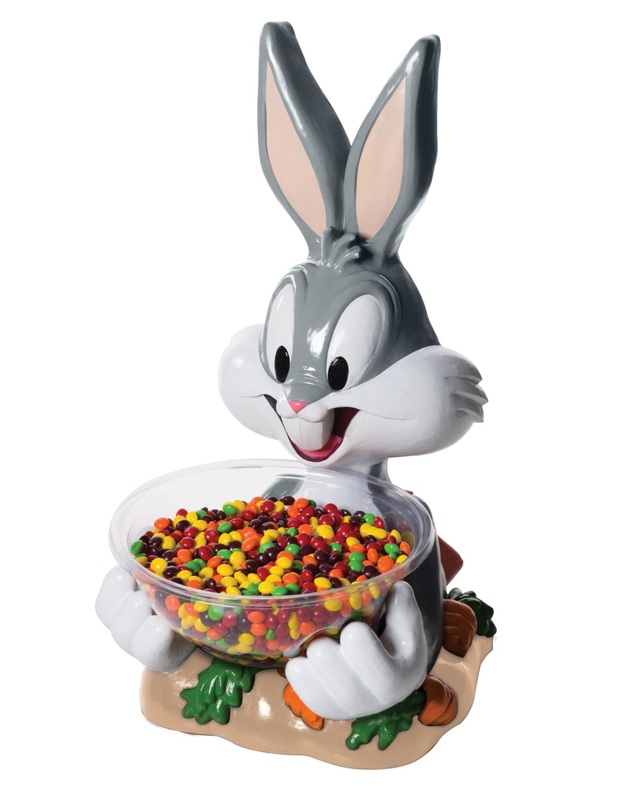 Officially licensed Looney Tunes Bugs Bunny candy bowl. 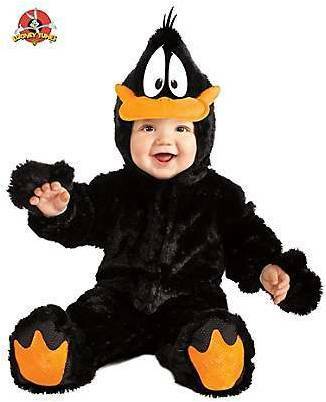 You can get very, very angry as Marvin the Martian in this licensed costume that includes a jumpsuit, mask and headpiece. You've made her very, very angry and she will anhilate you with her photon disintegrator! 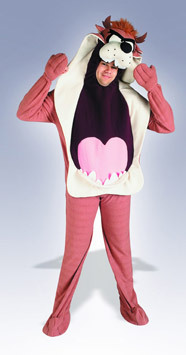 Includes dress, gloves and headpiece. 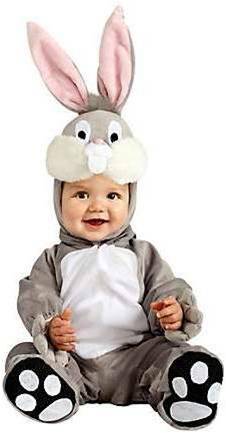 Looney Tunes licensed costume. CAREFUL, HE'LL ZIP RIGHT BY YOU FASTER THAN YOU CAN SAY HIS NAME! 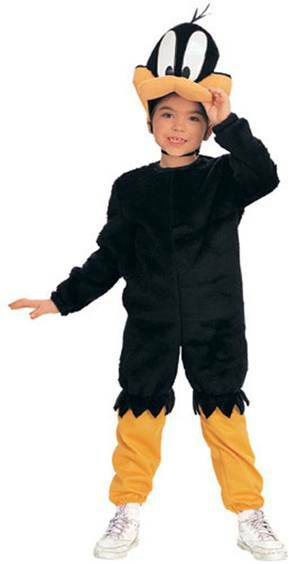 COSTUME INCLUDES JUMPSUIT. CAREFUL, HE'LL ZIP RIGHT BY YOU FASTER THAN YOU CAN SAY HIS NAME! 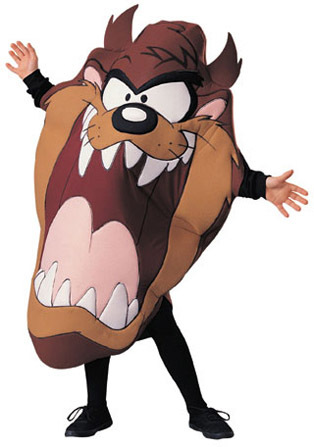 COSTUME INCLUDES GIANT OVERSIZED HEADPIECE. 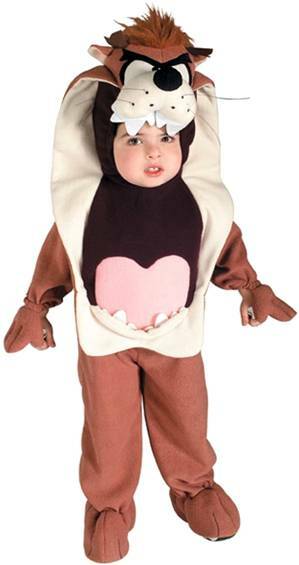 TIGHTS SOLD SEPARATELY. 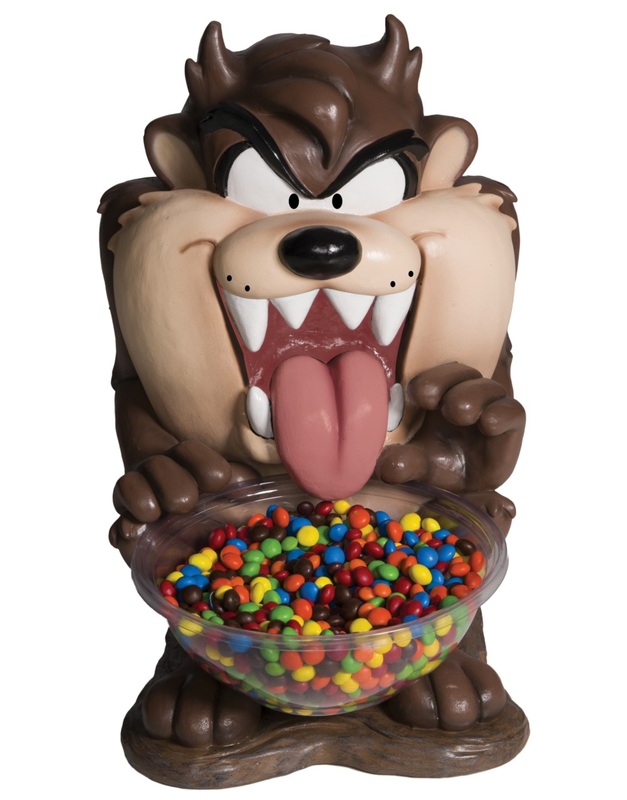 Officially licensed Looney Tunes Tazmanian Devil candy bowl.